Martin George Prescott White– was the youngest son of Edith Dill White. Educated at Central Primary School and later Technical Institute. 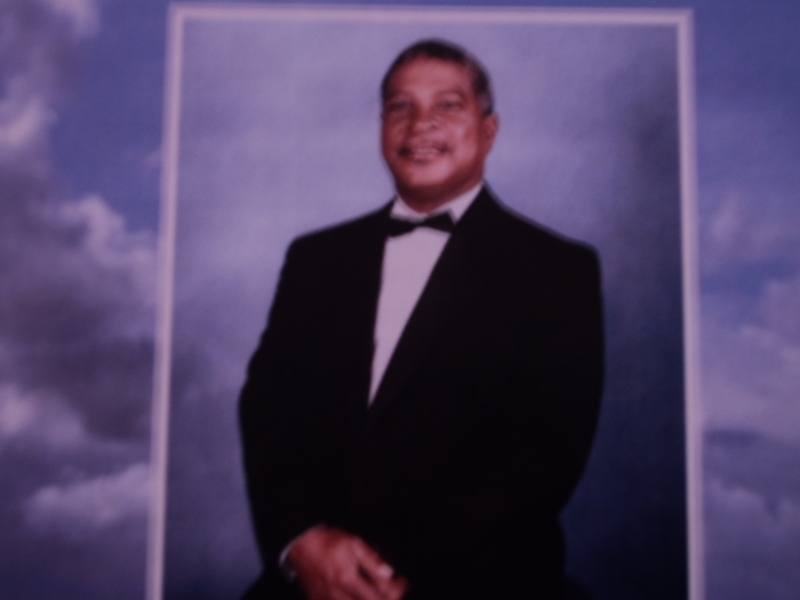 He was an avid Sportsman playing cricket and football for the North Shore Giants. His first work was at the Hamilton Press under the management of Mr. Shirley Jackson a trail blazer in his own right. 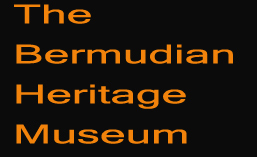 He later went on to work at Bermuda Press under Mr. Lionel Pearman as a lino-typist operator and salesman. 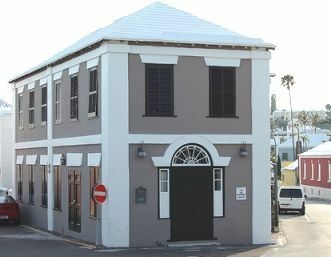 He served in the printers division of the Bermuda Industrial Union. Martin was known as (Marty) to his family and friends. In 1978 he changed careers and went to work for H .M. Customs as an assistant. He excelled at his job and as a result was promoted as a full-time customs officer in 1980. Marty was determined to be the best that he could be at his job and furthered his knowledge by pursuing several courses of study in Bermuda and overseas. He became keenly interested in world affairs his well watched news stations was C N N, Fox and C span. Marty had an extensive and outstanding career he left a legacy for many of our young people to follow. He worked in Drugs Interdiction, passive Canine Training, X-ray of suspected smugglers profile Drugs. He assisted with the implementation of the Customs Canine Unit. He received merit awards and numerous letters of appreciation for his helpfulness. Marty was a gentle giant. He never tooted his own horn during the 30+ years for his illustrious career. Like many we know Marty left us to soon. He was truly a man on a mission.